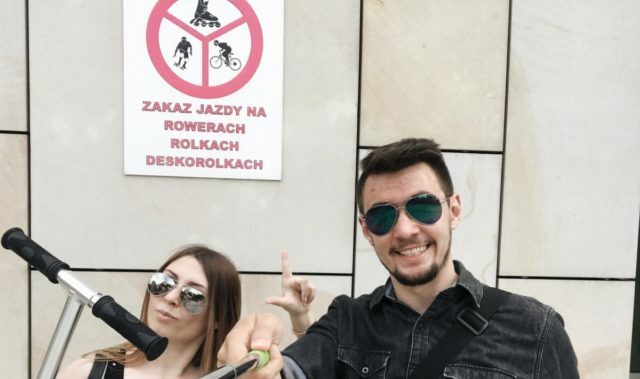 You love adventures? 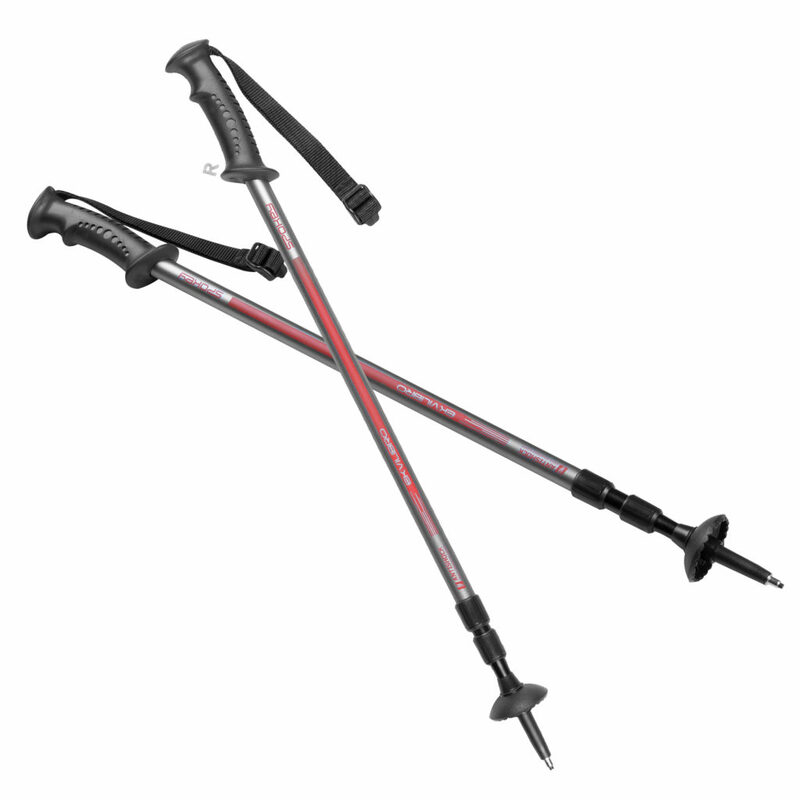 You like active rest? 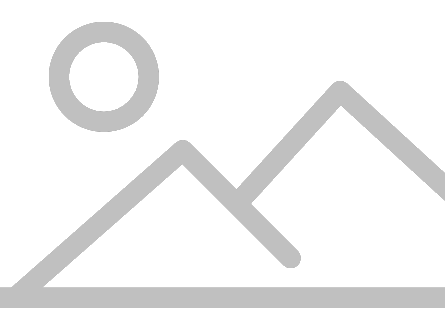 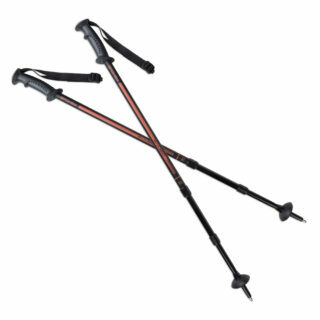 Trekking is a perfect choice for you. 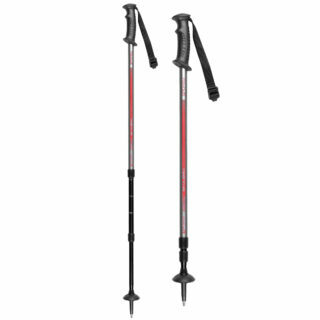 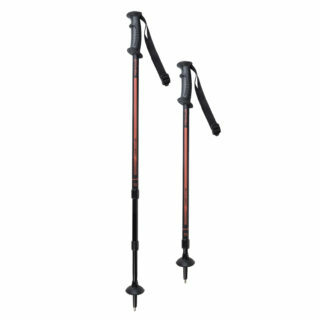 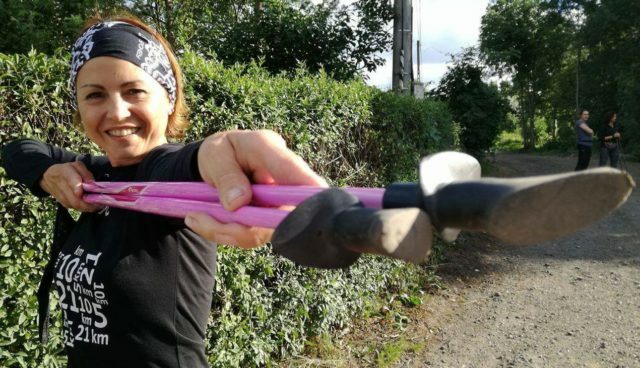 The poles aid you when you walk cross-country – they reduce pressure exerted on joints and give you stable support during difficult climbs and descents. 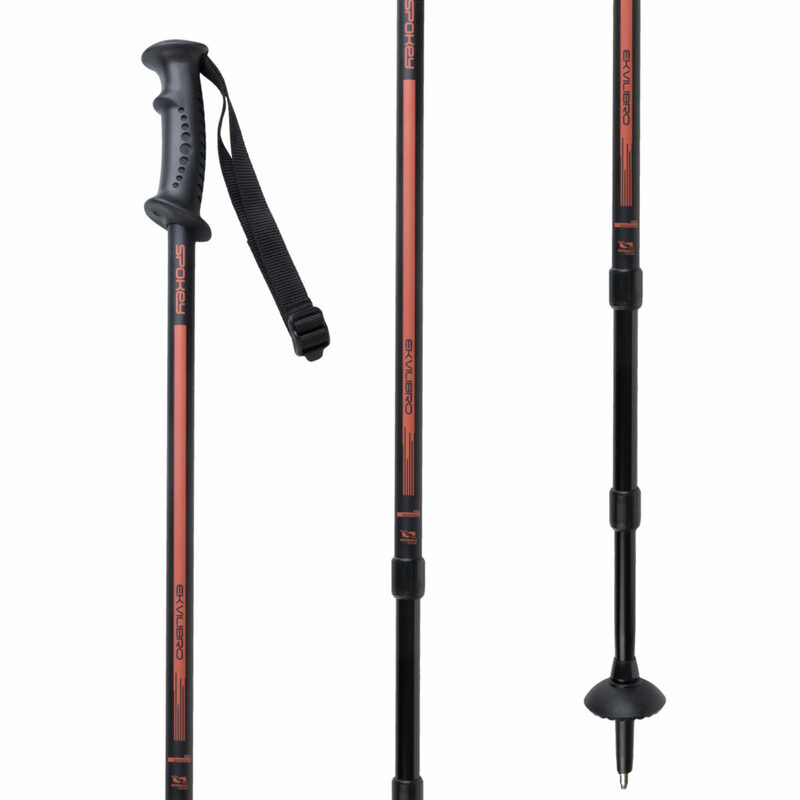 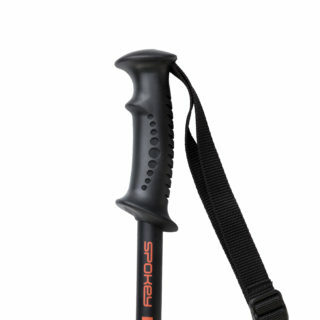 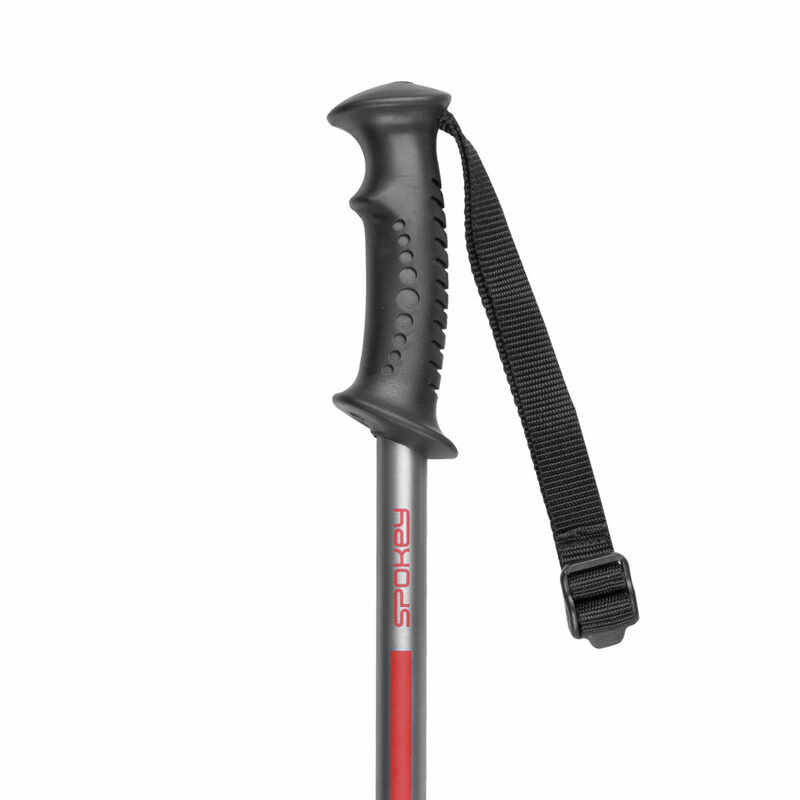 Spokey Ekvilibro Trekking poles have been designed for those who rest actively, in contact with nature. 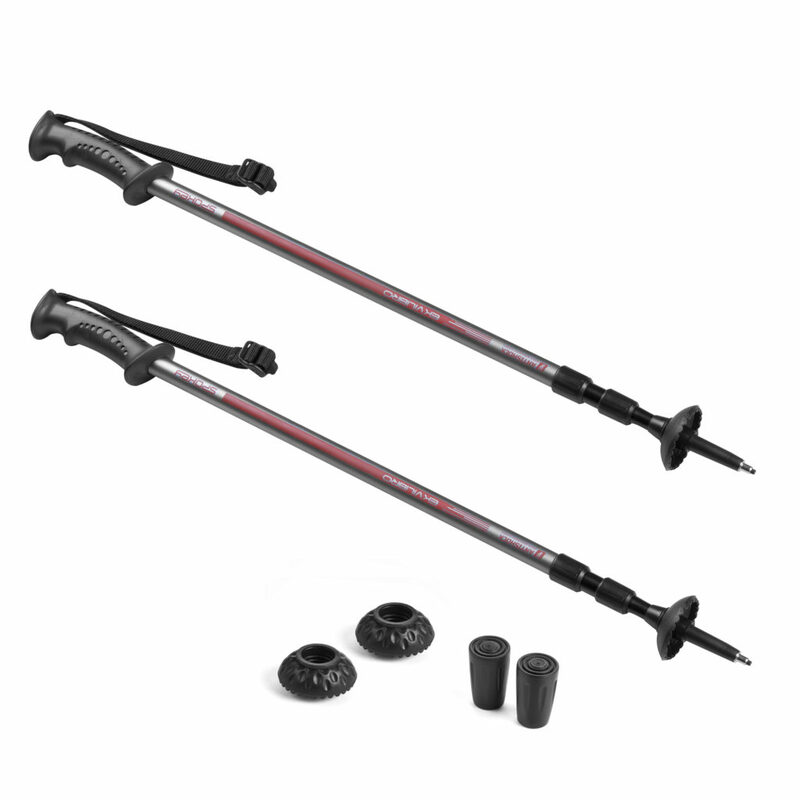 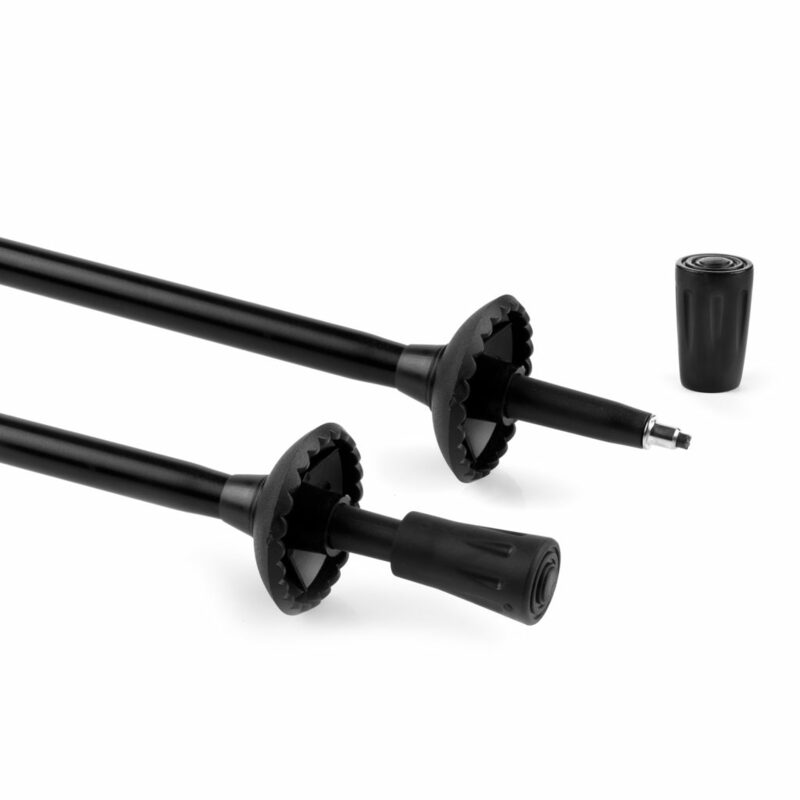 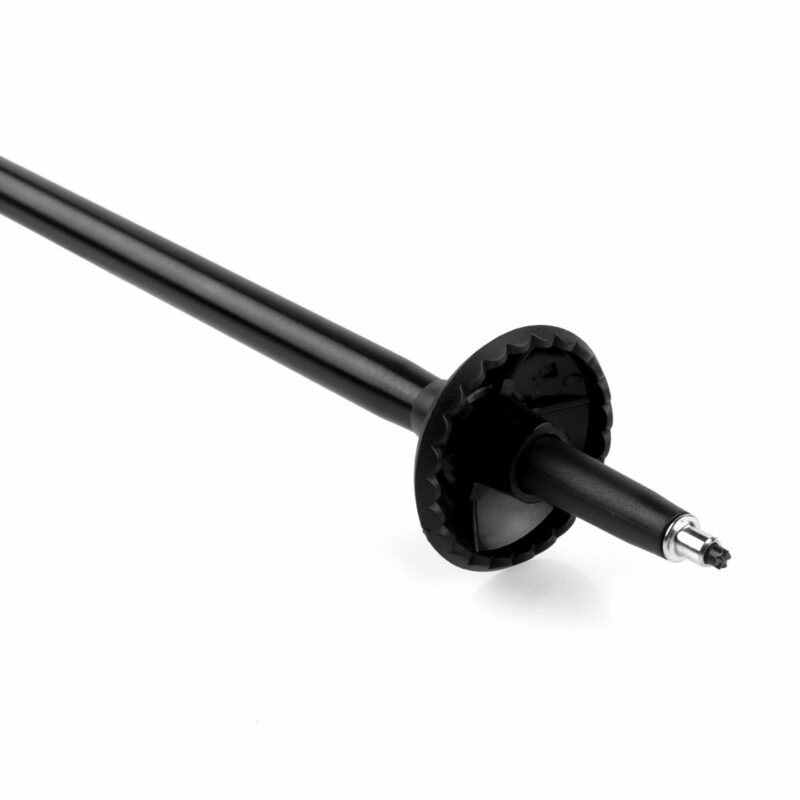 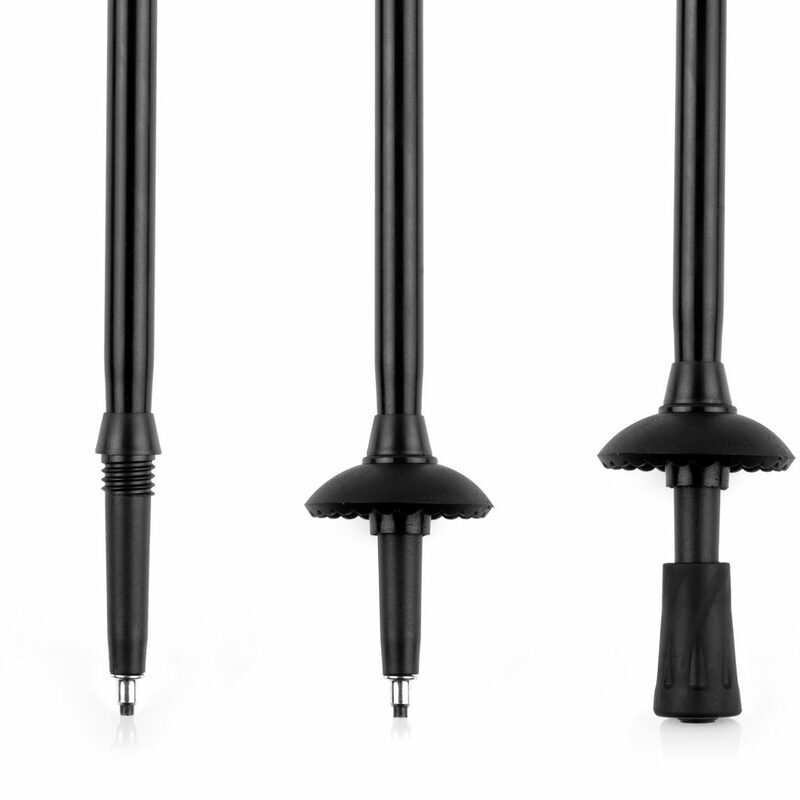 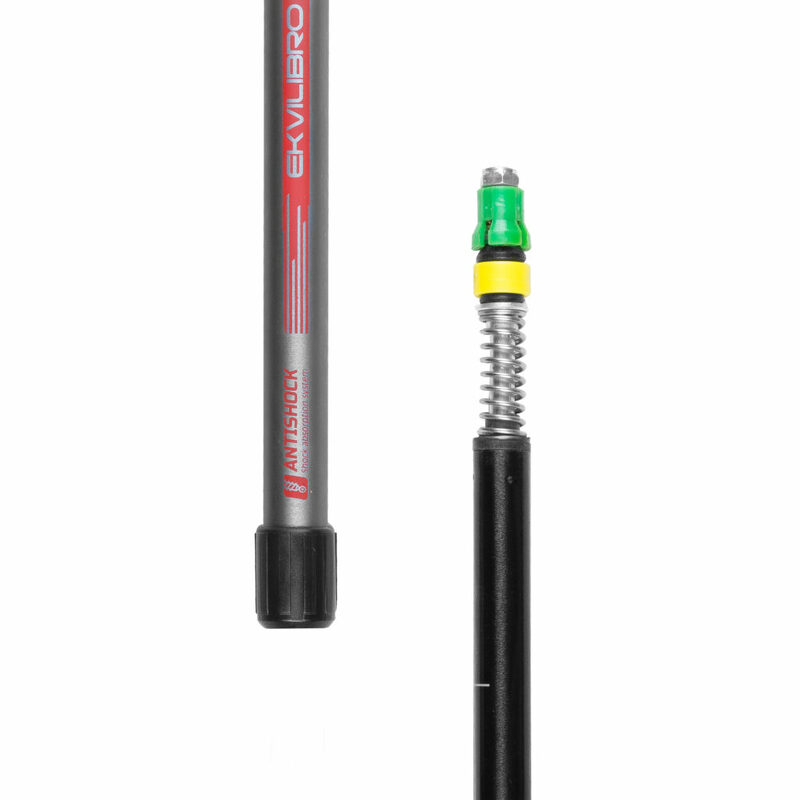 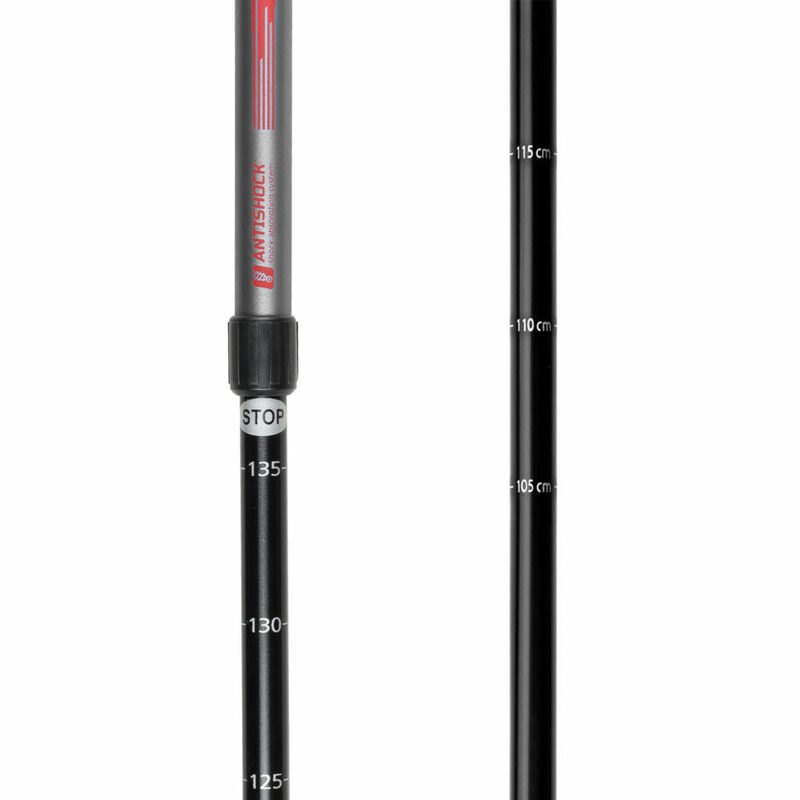 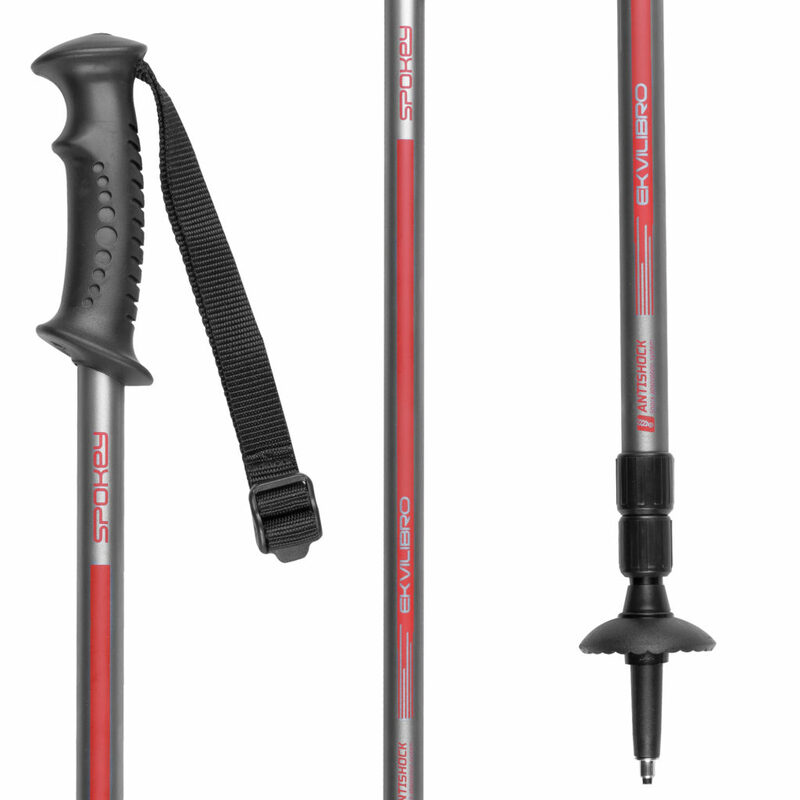 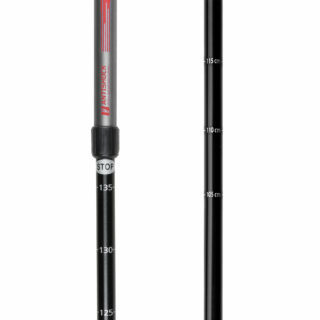 Ekvilibro poles feature shock absorption system – Anti-Shock. 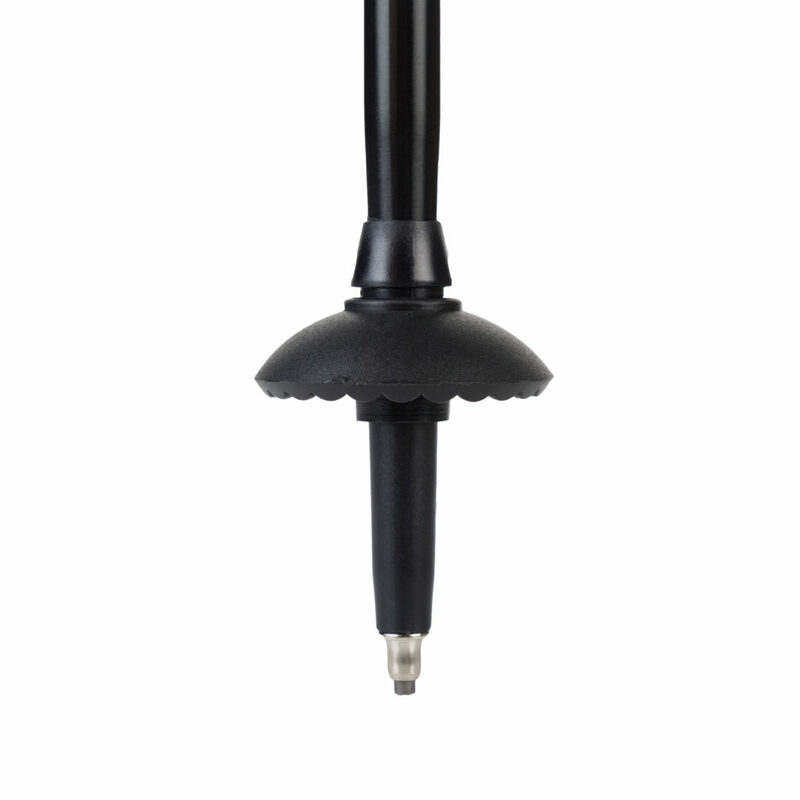 The system works to reduce the vibrations generated when walking dynamically, it prevents the transmission of excessive loads onto the user’s wrists and elbows, which means much better comfort for the user. The model is equipped with a handle made of artificial materiall. It is comfortable and lightweight, it doesn’t absorb moisture and doesn’t slip when you walk.